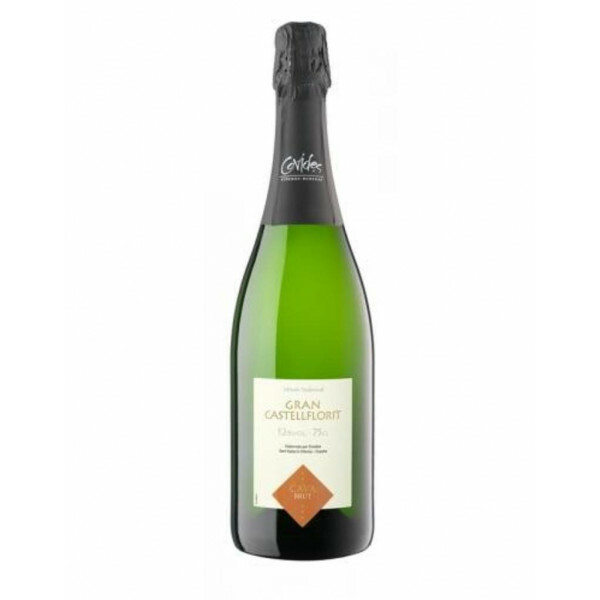 This brut rosé cava is produced with the best Trepat D.O. Cava grapes. With a strong pink colour, and good bubbles that form a cheerful crown of mousse. Fruity and floral aromas in the mouth it is very pleasant.